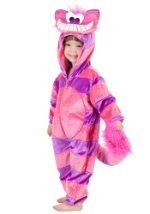 Transform into the zany Cheshire Cat from Wonderland this Halloween! 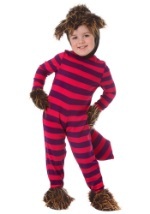 You will be the hit at your party with this cat's signature striped costume. 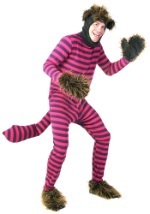 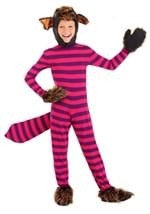 We have lots of Cheshire Cat costume ideas for men, women boy and girls! 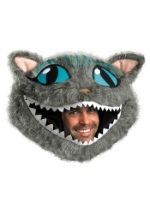 Choose from our unique variety of sizes and styles for every Alice in Wonderland fan.